According to a story in The Journal of Commerce, Daimler Truck Raises 2011 Truck Forecast, North American heavy trucks sales will rise 30 to 35 this year over 2010. This week DTNA bumped that forecast up to 30 to 35 percent. PMPA’s Business Trends Index is up to 110 from December’s 91, and last year’s average of 100. We believe that there is stronger demand for trucking services than there has been for past couple of years. 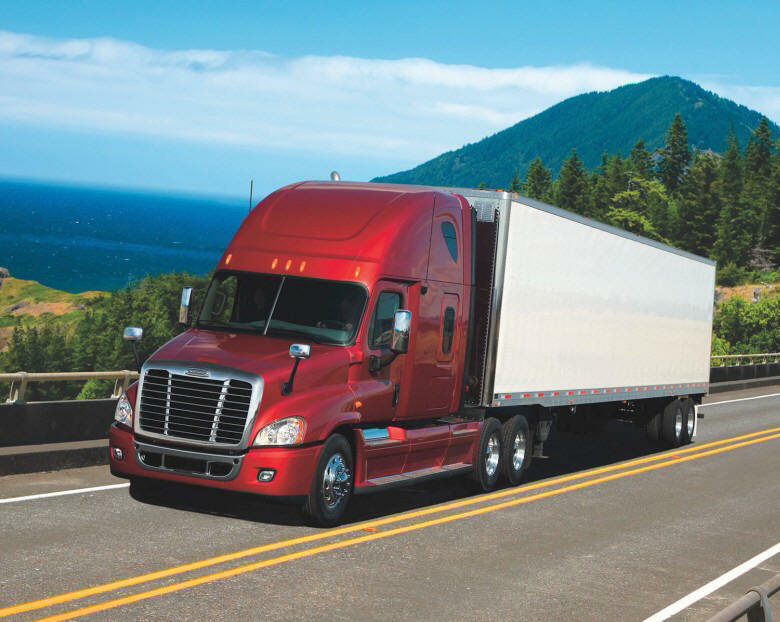 We welcome JOC’s report on the Daimler (Freightliner) forecast. This entry was posted on Monday, April 4th, 2011 at 10:40 pm and is filed under Front Office. You can follow any responses to this entry through the RSS 2.0 feed. You can leave a response, or trackback from your own site.